The bestselling author spoke with Eleanor Wachtel about Past Tense, the latest book in the ongoing series. 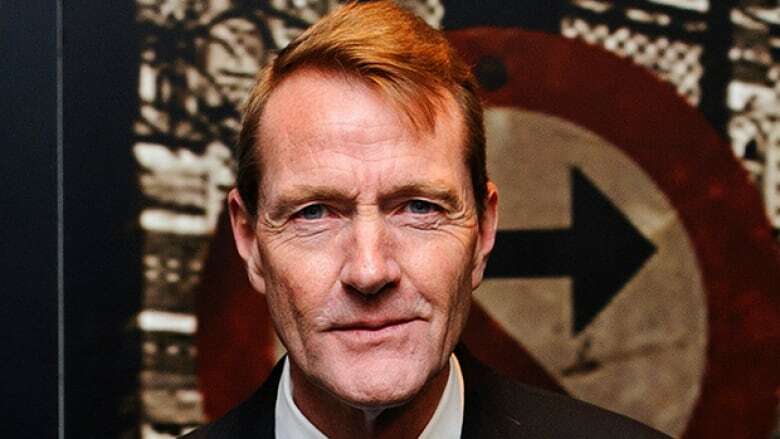 Lee Child's Jack Reacher series has sold more than 100 million books around the world, and inspired two Hollywood blockbusters starring Tom Cruise. The novels follow Reacher — a six-foot-five, 250-pound, former U.S. army officer — as he travels alone around the United States, helping people and avenging wrongdoing, usually through acts of extreme violence. 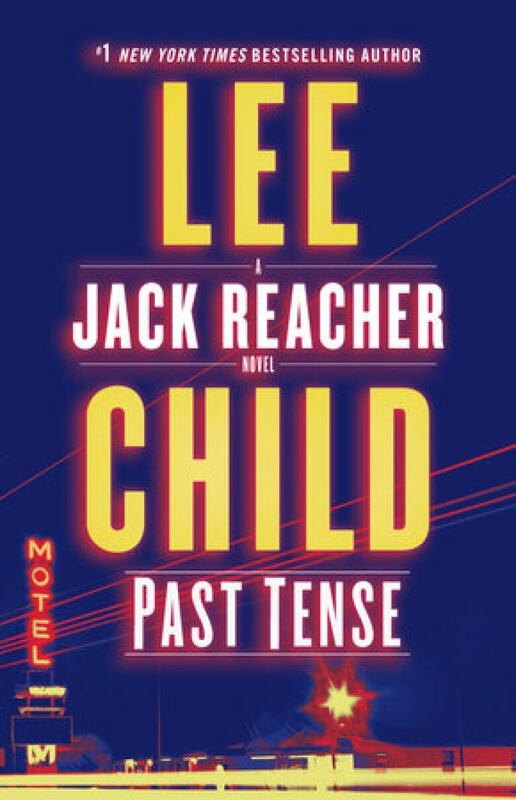 In his new novel, Past Tense — the 23rd in the series — Child explores Reacher's personal history, taking him on a quest into his father's past. Child's own story has surprising twists. Born in Coventry, England in 1954, Child worked at Granada Television in Manchester for 18 years. It wasn't until he lost his job, at the age of 39, that he wrote his first Jack Reacher novel. Killing Floor was published in 1997. Child spoke with Eleanor Wachtel from Wyoming, where he's currently writing the 24th Jack Reacher book. "The decision to make Jack Reacher an American was due to the literary aspect of the character. How the character is portrayed — what the character needs to exist — was a frontier. People think he's just an American character that was invented during the Western era — a Zane Grey archetype, that mysterious rider who comes in off the range. But that was not invented by Zane Grey or by American westerns; it was an import from hundreds of years earlier in Europe known as the knight-errant, that character sentenced to wander the land going doing good deeds. "The concept of the knight-errant existed in Europe in the Middle Ages, Scandinavia before that, and Anglo-Saxon Europe before that, all the way back to the Greeks. It's a character who was a man of status but now exists as the noble loner, the mysterious stranger. "You can't be a mysterious loner or a stranger in Britain. It's just too small, it's too densely populated. Everybody knows everybody else's business. This was good for me because I wanted to get out of Britain. I couldn't do it physically at that point, but I could do it in my head. You need the frontier for that, and so Reacher had to go to America." "Reacher is a severely logical and rational individual. He has reached a certain age where he is who he is. The question is, if he finds out his family's situation wasn't quite what he imagined, does that actually make a difference? He's obviously a vehicle for expressing what's on my mind. What people are going to note about this book is that my own father died just before I started writing it. So am I — as the author — being inspired by my real life events? "In the front of my mind, I would say no. But in the back of my mind, who knows?" "I read absolutely everything as a child. The neighborhood library was a couple of streets away in a hut on an old bomb site. It was pretty small and didn't have many books. I read the entire children's section by the time I was about five, and the adult section by the time I was about eight. "Libraries created my life in the sense that it was a time of zero horizons, a time of zero ambitions. It [seemed] to me and to everybody else that our lives were going to be right where they were at that moment for the rest of our days. You would get a job, you would work 45 years, you would retire and you probably wouldn't see anything else. That seemed to be the reality. Books was such a fantastic escape from that. Without books I would have felt pretty desperate and depressed." "Jack Reacher's moral code is what appeals to readers. He's got a heart of gold and he will do the right thing, no matter what. The vigilantism of Reacher is, in a way, a metaphor. The book is a contest or a chase — you've got to find and defeat the bad guy. At the end of the book, the bad guy is cornered. The vigilantism is a metaphor for the subsequent legal process. If Reacher were to arrest the guy, then I'd have to write a whole second book about the trial, which would make the book a legal thriller. "The chivalry is rough and ready and the vigilantism is marked. This is not a textbook for how to live; it's a metaphor for saying, 'We've caught the bad guy and he's been brought to justice.' I hope people take it that way, rather than seeing as my personal preference for the justice system." Lee Child's comments have been edited and condensed.